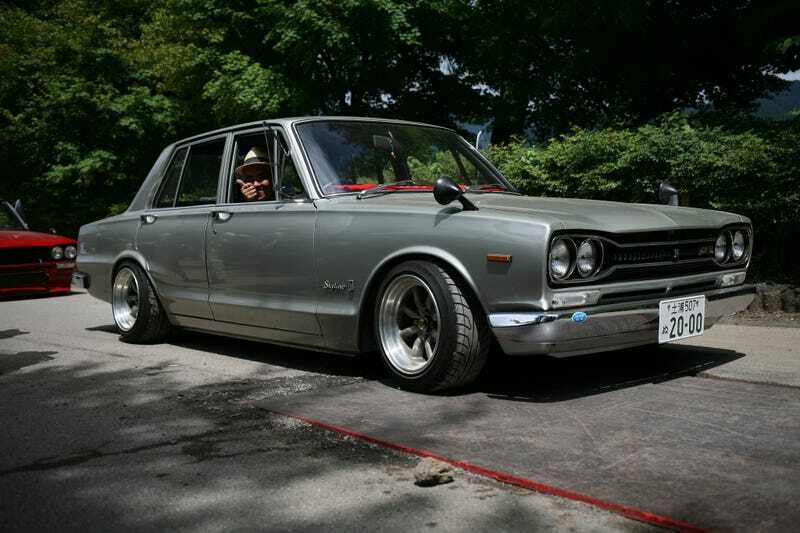 This is a real Hakosuka GTR. That is all. You may now resume normal Sunday activities.